Cataract Steel’s three unique production facilities will offer 120,000 square feet of machining and manufacturing space in the Niagara Falls area, producing custom heat exchangers for the air compressor, natural gas, electric power and chemical production industries primarily. Cataract Steel Industries is ASME certified, and all designs are based on industry standards. 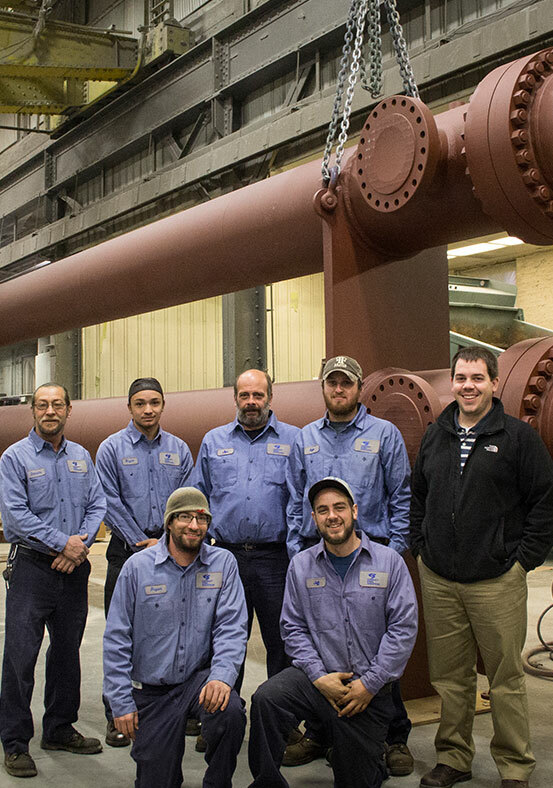 For 38 years, Cataract Steel has been a world-wide leader in the design and manufacturing of heat transfer equipment. Founded in 1977, CSI serves the heat transfer needs of customers across a host of sectors, including chemical, power, petrochemical, and air separation.